Pro mod makers and hobbyists can now make an extra buck or two on Steam: the online gaming platform announced on Thursday that the Steam Workshop will now allow its community to list and sell their work. The mods are immediately usable after purchase. 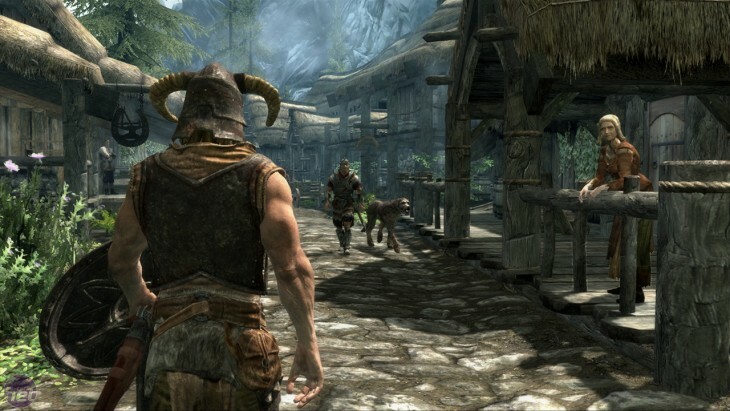 At launch, Steam will support mods for ‘The Elder Scrolls V: Skyrim.’ In the Mod Shop, you can browse between free or paid mods, with prices ranging from $0.25 to $6. Steam is also offering a debut pack, which includes new characters, armors, weapons and more for $28. To sweeten the deal, Steam will let you try mods for free for up to 24 hours to make sure the mod works as suggested. This all seems pretty useful on the player’s end, but it appears modders will only keep about 25 percent of the revenue. According to Ars Technica, they will get to tell Steam where they’d like to donate some of the remaining 75 percent, however. Those still interested in uploading their mods for sale can do so through the Creation Kit.